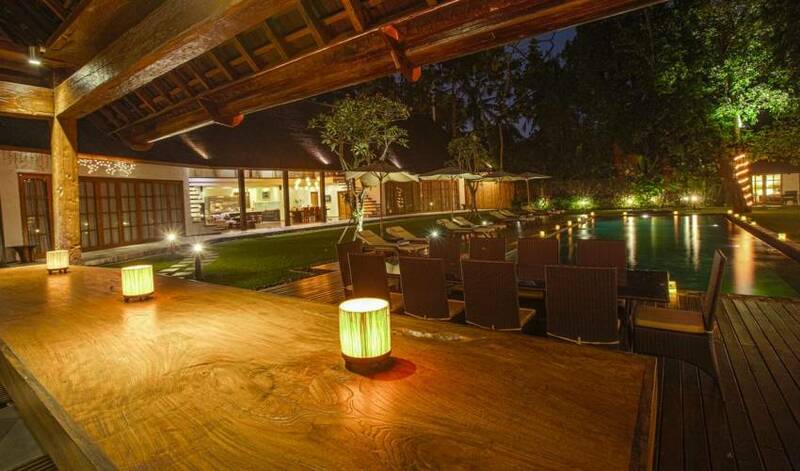 Villa 3636 is one the renowned Bali holiday villas in Seminyak. 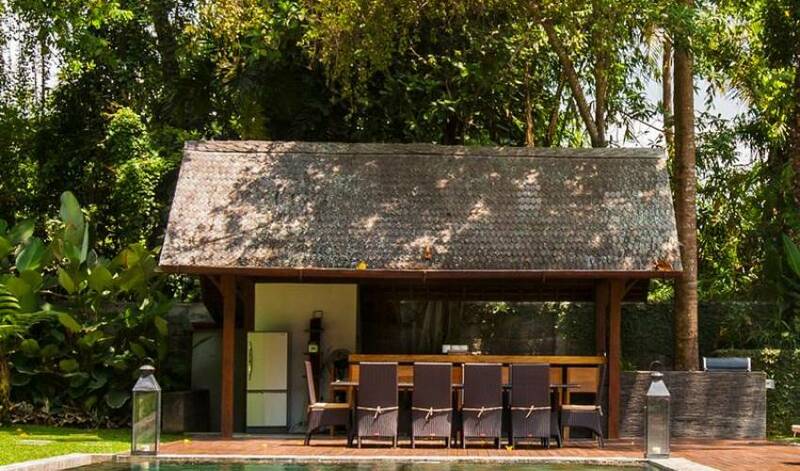 Set amongst the sleepy little villa of Banjar Anyar Kerobokan. 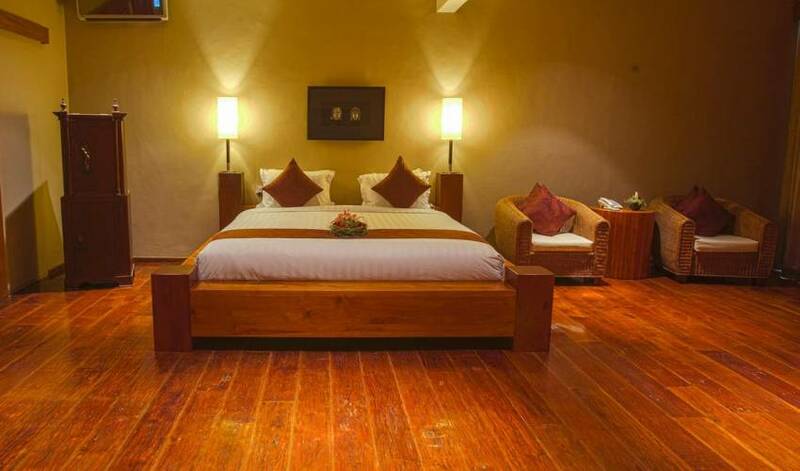 Set off the main road and secluded in a tropical rain forest canopy of spectacular big trees; It is truly a Sanctuary. 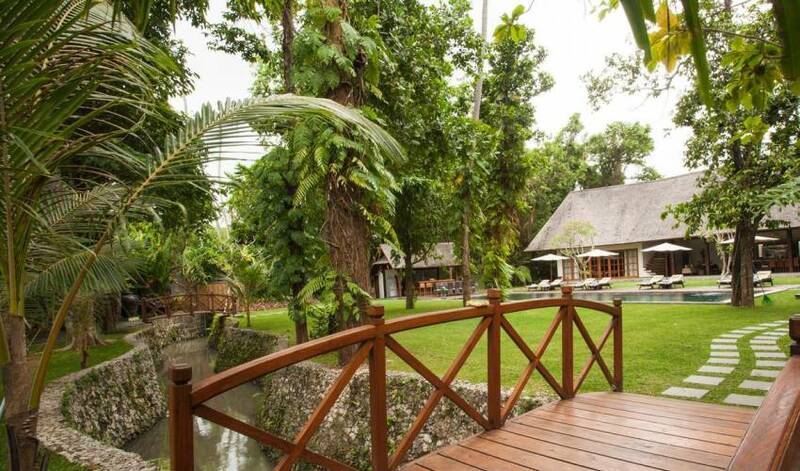 Villa 3636 is a spacious 7-bedroom estate, set in 2800m2 of beautiful tropical gardens. 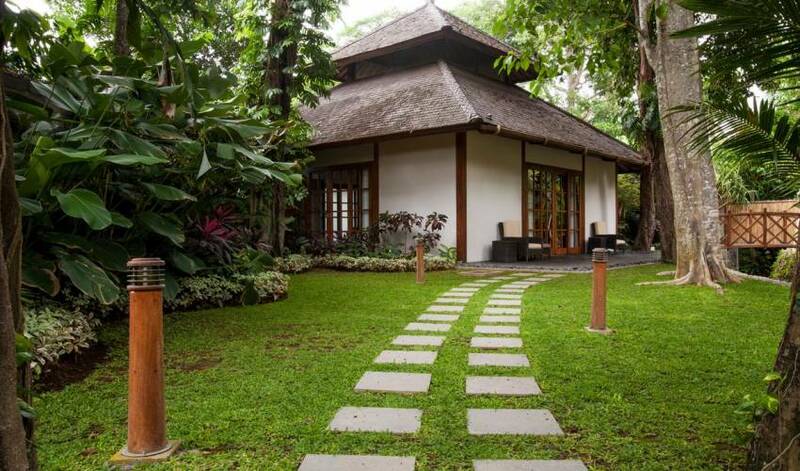 Its unique architecture blends tropical architecture with contemporary design, using traditional Indonesian materials. 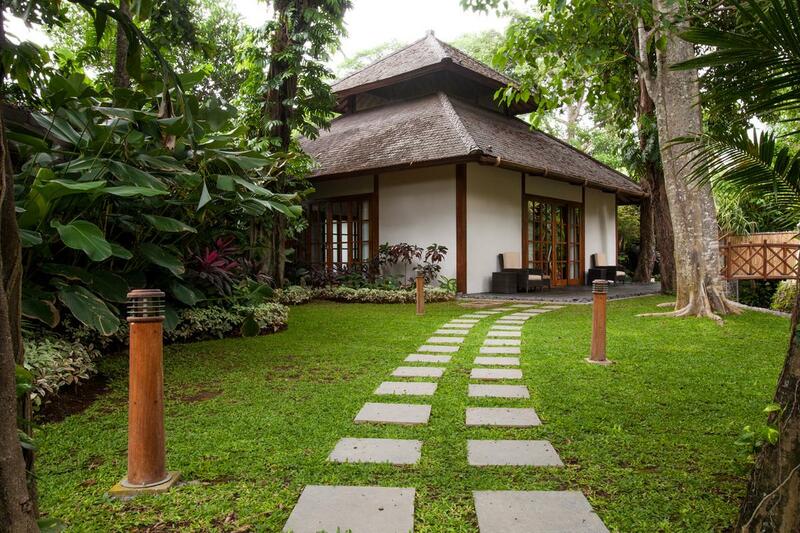 The villa offers a calming retreat where guests can completely relax in comfortably appointed surroundings. 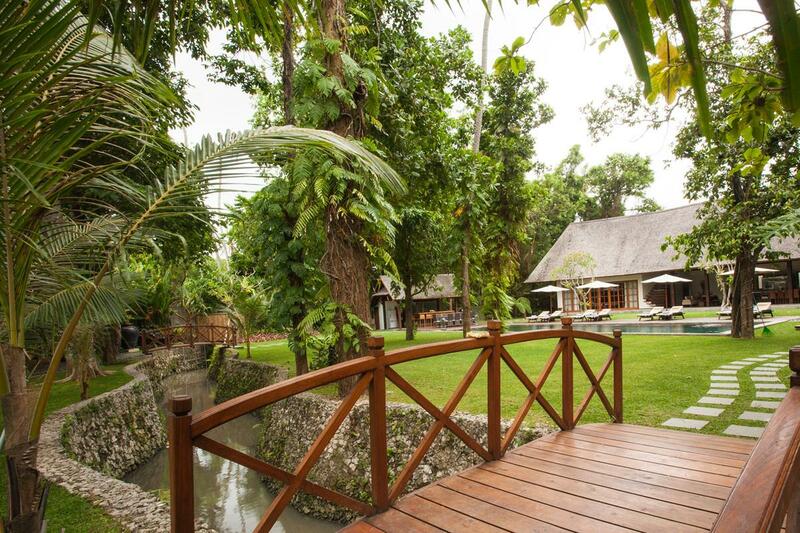 Villa 3636 is pampered for family vacation or company gathering. 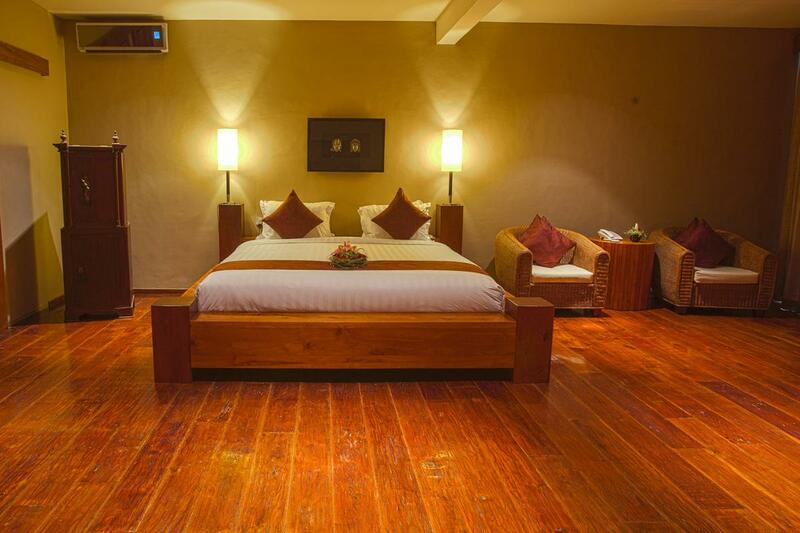 It has 6 bedrooms and 1 media room (convertible to another bedroom), each with en suite bathroom. 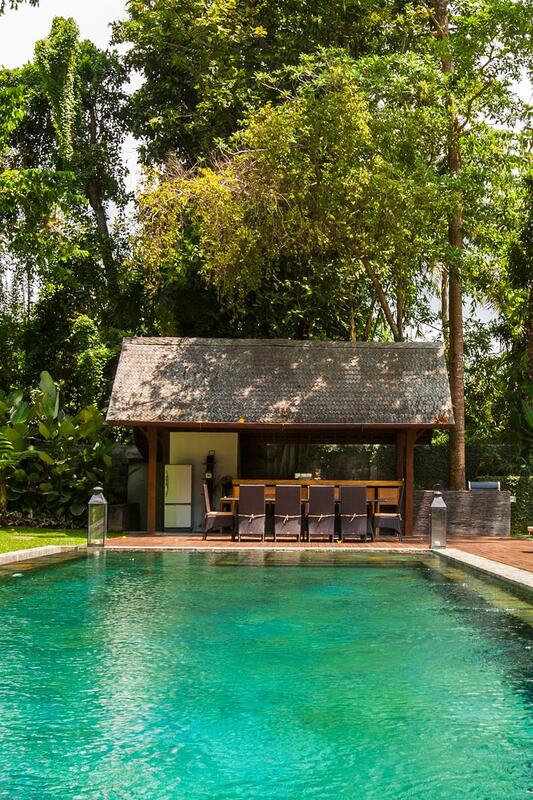 We have one 25 m long pool with beautiful Indian granite tiles, with 0,5 m depth for the toddler and deeper to 3 m for your convenience which is perfect for your fitness and relaxation. 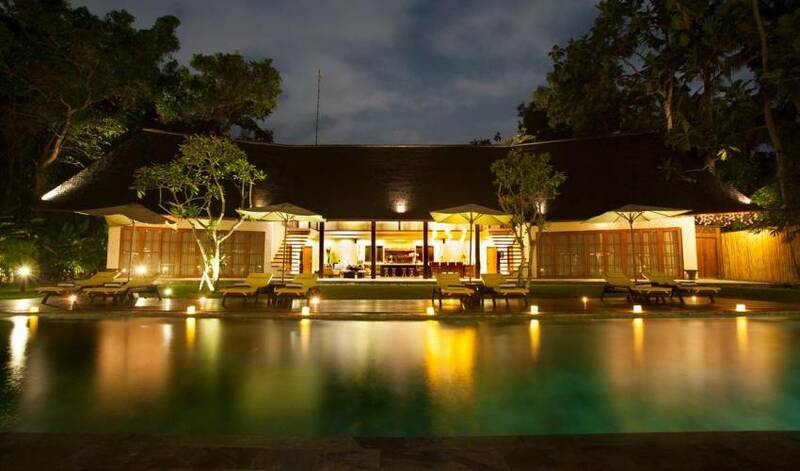 We provide an excellent pool bar with ipod dock sound system and connected to guest toilet. 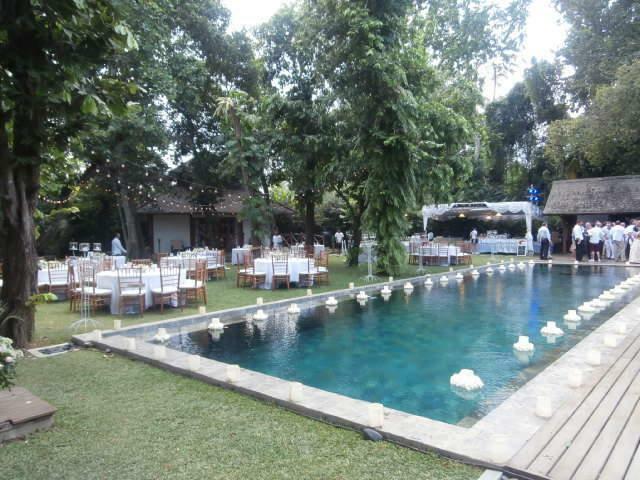 Also available BBQ grill for any events, wedding party, birthday party or other private function. 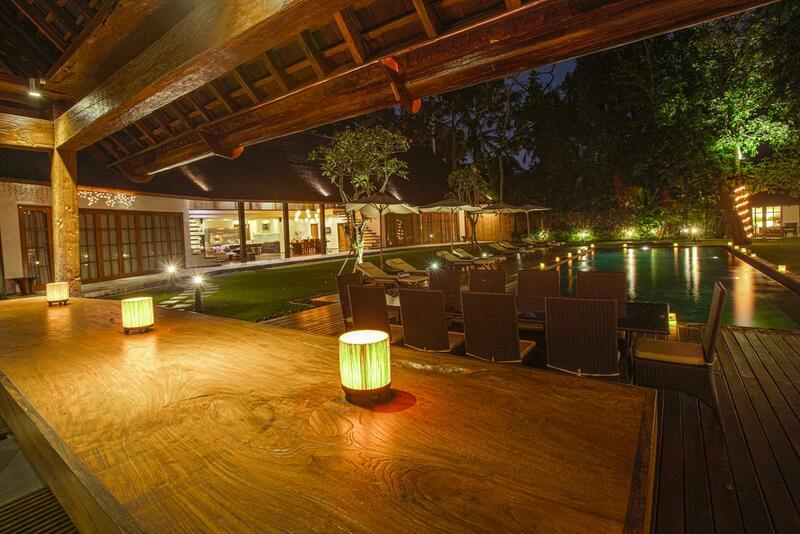 This villa has everything that make your dream come true on this 2800 m2 piece of truly paradise. 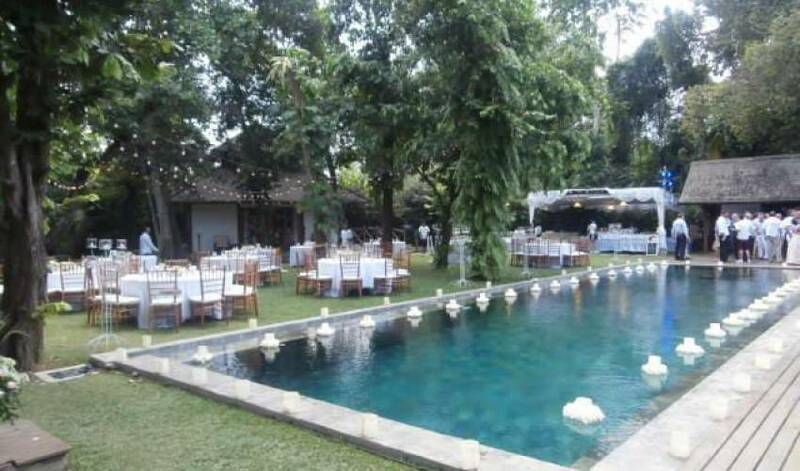 We offer a large parking space and security. 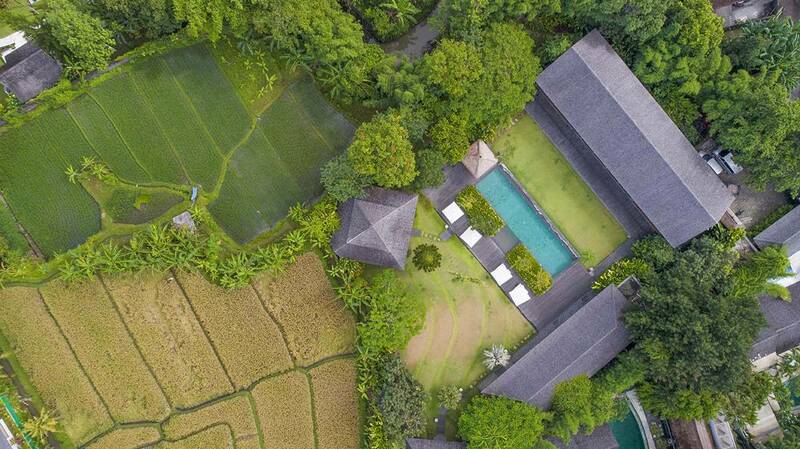 Villa 3636 is located between Seminyak and Canggu in the heart of Bali’s heritage village, Banjar Anyar Kerobokan, on the southwest coast of Bali. 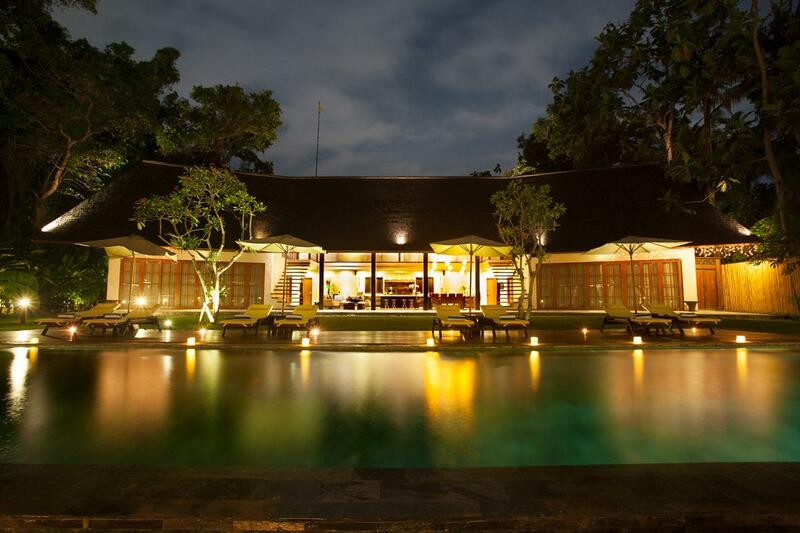 It is half hour drive from the Ngurah Rai International Airport and under 10 minutes drive to the upscale areas of Seminyak which boast some of the finest shopping, dining, and nightlife on the island.